Repels Roaches, Rats, Mice and other critters! 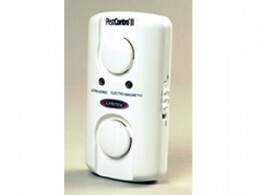 Works within your home using ultrasonic sound and your existing wiring to drive away pests. Uses Magneto-Sonic™ Dual Technology to keep your home free of unwanted creatures and critters.